It’s that time of the year guys! In less than a week’s time, the Indian premier league will commence. The IPL will be in its 9th season and has come a long way since it started in 2008. One can vividly remember the night it all started. That unbelievable Brendon McCullum hundred caught the attention of the world and this tournament booked its place instantly in the hearts of every cricket lover. Over the years the quality of cricket has only gone up. IPL has also had its share of controversies but the bandwagon continues to move forward strongly. It’s because of IPL that we get unforgettable scenes like Harbhajan giving a bear hug to Ponting and Kohli giving a mouthful to fellow Delhi cricketer Gautam Gambhir. It’s these moments that spice up a truly spectacular tournament. Let’s have a look at some of the players who have been simply outstanding in this tournament over the years and what we can expect from them this season. Suresh Raina continues to be an enigma in Indian colours but he is unarguably a legend in the IPL. He is like one of those stars who suddenly becomes a superstar every time the IPL starts. He enjoys the IPL the most and his outstanding numbers bear testimony to that. Raina has been the leading run getter across 8 seasons and has been the most consistent batsman in the IPL. He will be playing for a new team this time around and there will also be the added responsibility of captaincy. He will look at this season as his opportunity to come out of the shadows of MS Dhoni. Having always played for CSK since the inception of IPL in 2008, it will be interesting to see how Raina adapts to this new challenge. 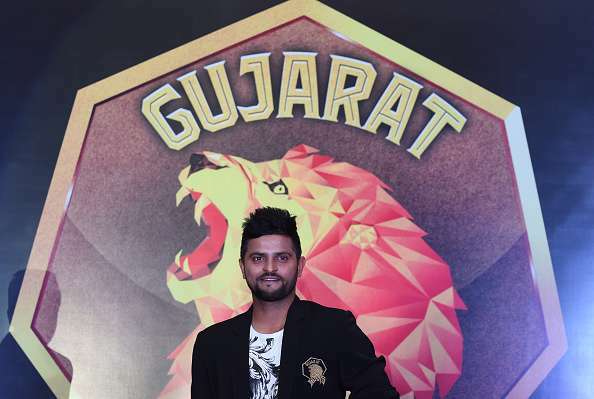 He has not been in great form off late but he should get great batting conditions in his new home Rajkot. The Saurashtra Cricket Stadium has been famous for laying out some of flattest tracks this country has ever seen, so Raina could well be in his elements very soon.